Welcome Newbie! We have a lot to cover today, so let’s get busy!! We’re going to be discussing the basics of GMOs. There is already a lot of information out there and I really don’t want to just beat a dead horse, so I’ll be citing a lot of sources and some quotes from other great GMO Resources that I turn to when I want accurate or easy to digest and understand information on GMOs. List of resources to help with your GMO research. Blogs, websites, books, videos. These days there have been a lot of modifications to our food supply. I’m not talking about cross-breeding or hybridization, such as combining a mandarin (orange) and a lemon to get a Meyer Lemon, I’m talking about taking the DNA of a completely different species and FORCING it into the DNA of a plant without researching side effects, impact on the environment, those with weakened immune systems and the general population. To understand how genetic engineering is done, watch this video (an illustrated explanation begins at the 2.20 minute mark). For more FAQ regarding the definition of GMOs, visit this page over at the Institute of Responsible Technology. Ingredients derived from corn: Corn flour, corn gluten, corn masa, corn starch, corn syrup, cornmeal, corn sugar, corn syrup and High-Fructose Corn Syrup (HFCS). Check out THIS LINK for a complete list of invisible Genetically Modified ingredients. The health risks posed by GM foods are listed below. This list is not all inclusive. For a PDF version of this list which includes more detailed information of the Health Risks listed below, click HERE. 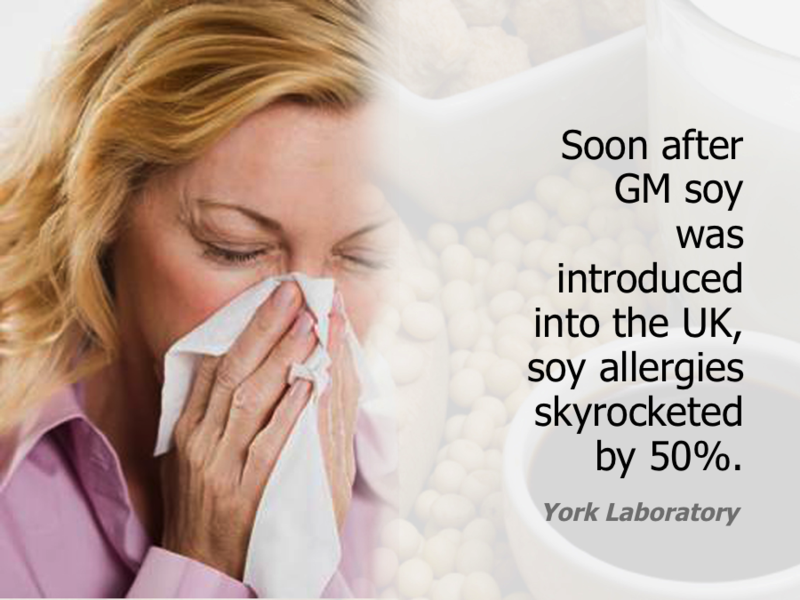 GM soy and allergies: Soy allergies rocketed by 50% in the UK, soon after GM soy was introduced. GM sou also contains a new allergen NOT found in wild, natural soy. Cooked GM soy contains as much as 7-times the amount of a known soy allergen. Bt corn and cotton linked to allergies: The ever so honest (sarcasm) biotech industry insists that Bt-toxin is harmless to humans and mammals because farmers have sprayed the natural bacteria version on crops for years. In reality, however, hundreds of people exposed to Bt spray had allergic-type symptoms. Mice fed Bt had powerful immune responses, and damaged intestines. Coincidentally there is a rise in intestinal diseases such as IBS, Crohn’s and Colitis. GMOs fail allergy tests: The tests that Monsanto and other seed companies run on their seeds aren’t doing their job. They’re passing seeds that should be failed and never released to the public. GMOs may make you allergic to non-GM foods: With food allergies, among other sensitivities and intolerance’s on the rise, more and more research is pointing to GMOs as the culprit. 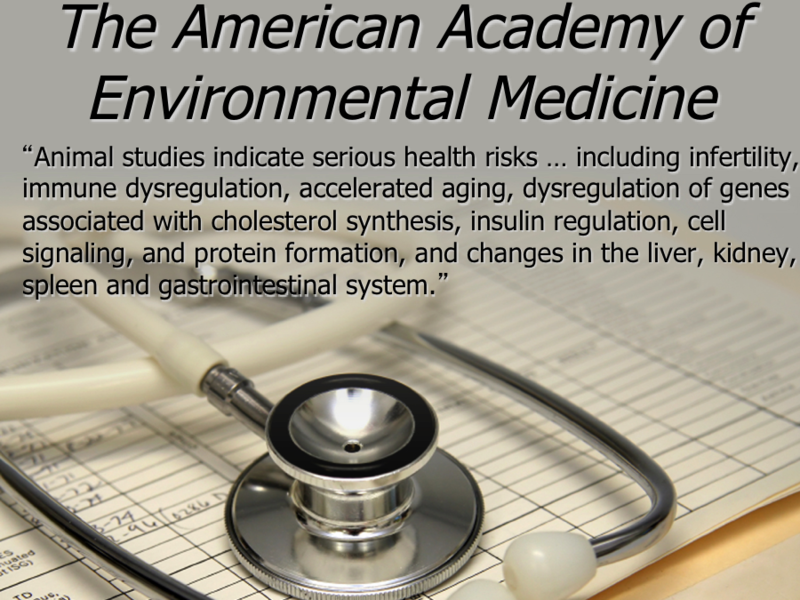 They’re compromising our immune and gut health. GMOs and liver problems: Check out the PDF link above, but you’ll want to avoid GMOs and GM canola oil after you read it. GMOs, reproductive problems, and infant mortality: More and more fertility issues, endocrine disorders, and infant deaths are showing up in humans and animals who consume GM foods. 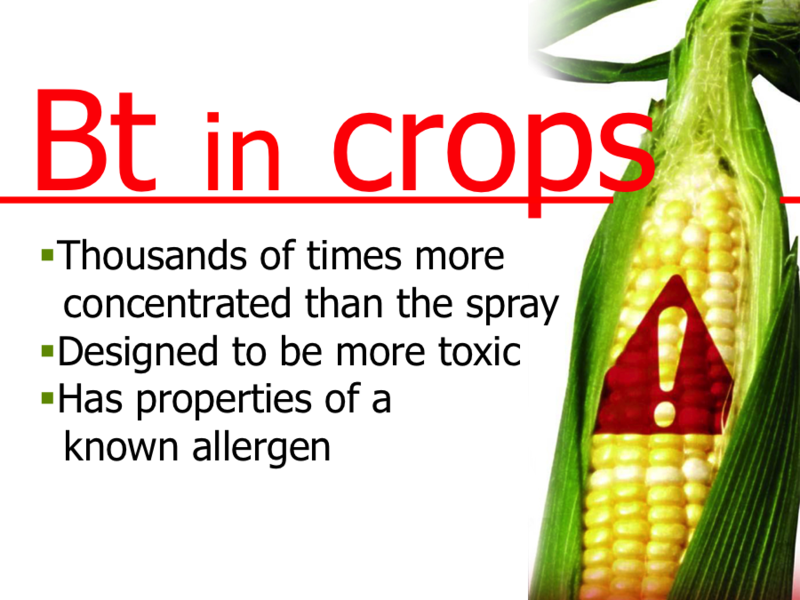 Bt crops linked to sterility, disease and death: Too much to list here, check out the pdf. But diseases, cancers, behavioral, endocrine, intestinal, and other diseases are on the rise and have been since shortly after GMOs were released into our food chain. The functioning GM genes remain inside you: That’s right you don’t eliminate it when you go to the bathroom or sweat. You’ve got it IN you. 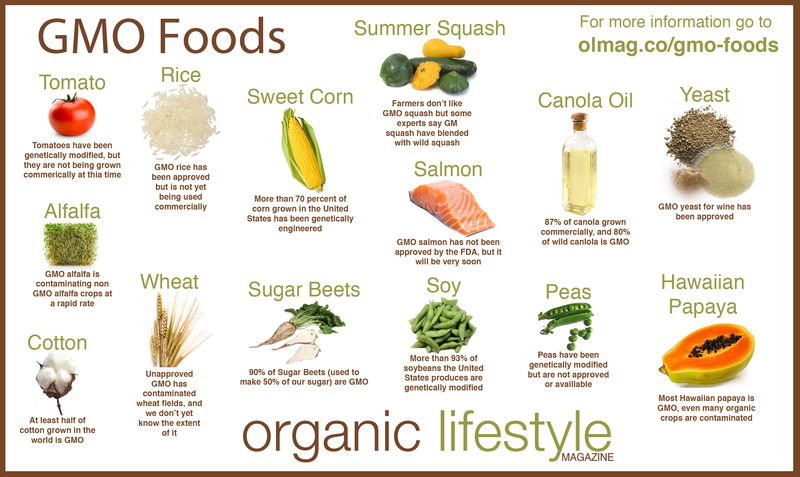 GMO-Awareness.com is my favorite site for information and educational resources. It is a wonderful place to start as you begin to educate yourself on the evils of GMOs. I know the person behind this site and I’m impressed with this individuals level of knowledge and commitment to putting out fully researched, helpful and accurate information! 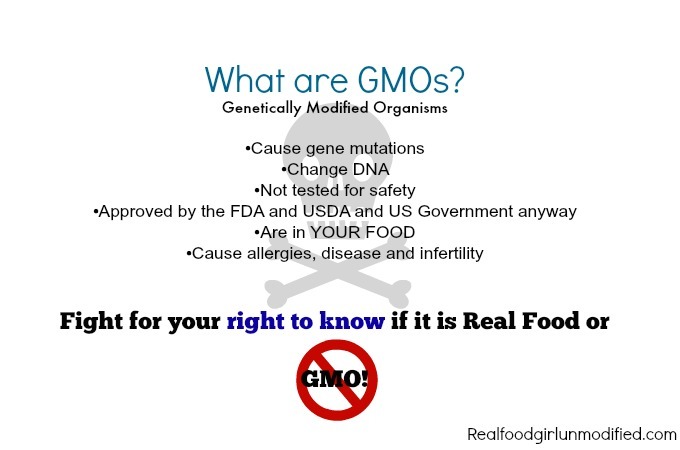 Loriel over at Healthy Roots Happy Soul has a few great posts on GMOs. I’d start HERE or HERE. The Institute of Responsible Technology is where I gather most of my GM related information. The Cornucopia Institute is another wealth of information pertaining to GMOs, organics and other important topics about food. I’ve shared with you in My Story, how I feel about GMOs and how after watching Genetic Roulette and other food documentaries that I believe with all my heart that GMOs are mainly to blame for my health issues–mainly my severe hormone issues, and digestive issues. I’m still trying to heal my body and I’ve been eating a traditional Real Food diet now for almost 3 years. 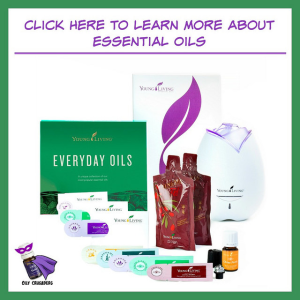 That is part of the reason I added essential oils to my journey. I knew my body needed additional core support. There is so much more I could have shared with you today, but I honestly don’t want you to become overwhelmed. I think we covered a decent amount of ground on GMOs today. 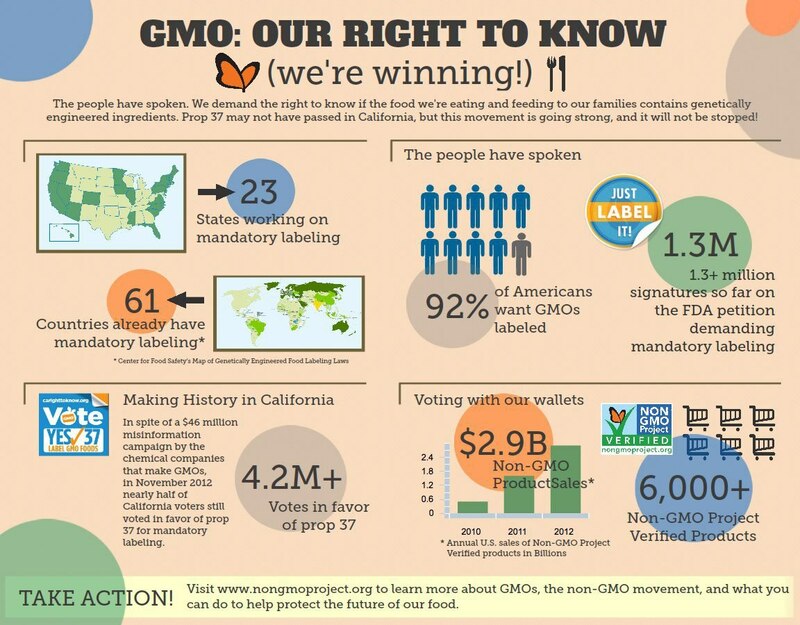 What is one new thing you learned about GMOs today? Are you upset, or angry by what you’ve learned? What other questions do you have?